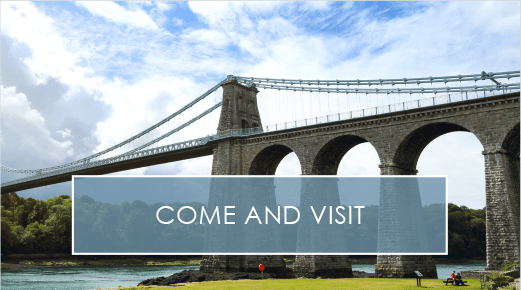 Our UK holiday homes located in Anglesey are the perfect place for all the family to spend some quality time together. In this blog we’re going to discuss exactly what it would be like to spend the day in a Reef Lodge with all your loved ones around. With this in mind, you’ll be able to get a real insight into what a day in the life is like, and what Silver Bay have to offer. We hope you’re feeling inspired to spend some extra special time with all the family by the end of this post! It’s time to get up and spend the morning relaxing and cooking a tasty breakfast! In your Reef Lodge kitchen, you’ll find that all the appliances you need are fully integrated, and also that there’s plenty of room to cook up a tantalising English breakfast for everyone. After that, you can throw open your bi-fold doors and welcome in the fresh Welsh air whilst everyone gathers around your gorgeous dining table and eats their tasty breakfast. It’s also the perfect time to plan the day ahead, so make sure you discover what the whole family would like to do! Now that everyone’s dressed, and you’ve also had time to get ready in your own luxury ensuite, it’s time to head to the Silver Bay private beach! Here the children will be able to frolic in the water and build some sand castles, and you’ll be able to spend some time playing together as a family and also enjoying some down time. The beach is also enjoyable on cool autumn days when the sea air is fresh and crisp if you’re hoping to stretch your legs on a walk. After spending the morning on the beach, it’s time for a light lunch and a bit more family time. Preparing sandwiches in your kitchen is simple and easy to do, and then you can all gather round and refuel for the excitement filled afternoon! After lunch has settled, it’s time to head on over to the Silver Bay pool and spa facilities. The children will love the pool and will certainly be working off their lunches in no time. Meanwhile, you can have some time to relax. There are plenty of treatment rooms if you really want to treat yourself to some perfect relaxing time, and there’s also a jacuzzi and a lovely sauna to help you unwind. If you fancy getting some exercise, there’s also a state of the art gym, too. After an afternoon at the swimming pool and spa, it’s time to head home and get ready for the evening. Tonight you’ll be dining in the Hay House Bistro and taking a break from your gorgeous kitchen. After everyone has showered in the wonderful Reef Lodge bathrooms and dressed up, it’s time to head out and have some much-deserved dinner! Everyone’s now at The Deck House, and they’re having a blast. Because everyone’s had such a relaxing day, the atmosphere is chilled out and pleasant – the family are actually getting along for once! After the meal it’s time to head back home to the Reef and relax as a family before bed. With the television on, you can settle down to a film that all the family can enjoy in your beautiful Reef Lodge living room. Then, with sleepy children in abundance, you can pop them off to bed and spend some time together – just the two of you. Now that the long day is drawing to a close, it’s time to head off to bed yourself. Your comfortable Reef Lodge bedroom is calling, and the relaxing decor will ensure you have such a wonderful night’s sleep. You’ll find yourself fully rested in the morning and ready to start having some more Silver Bay fun all over again! 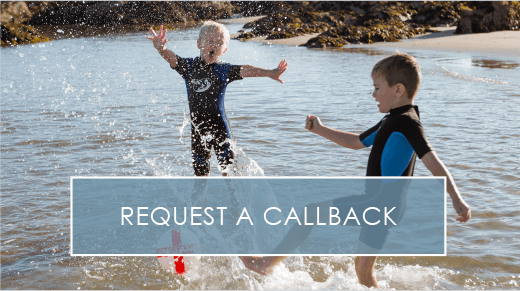 If this sounds like something you and your family would thoroughly enjoy, then get in touch with Silver Bay today. 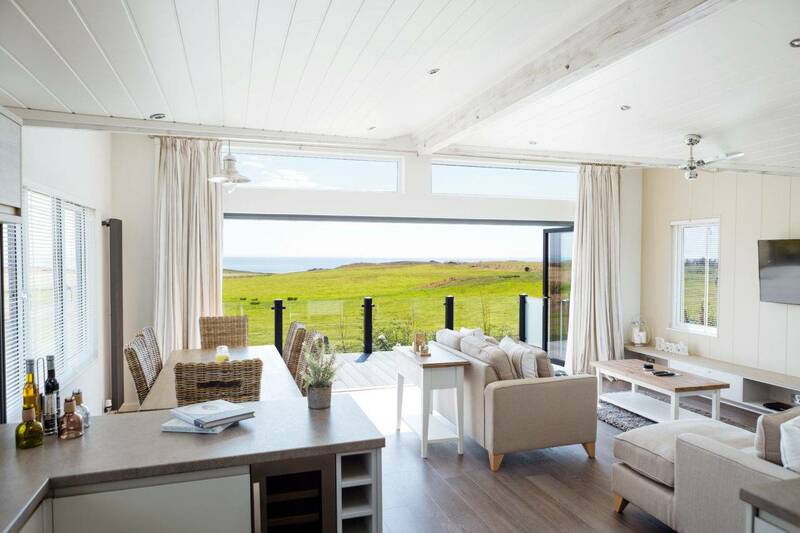 We have some amazing luxury holiday lodges available to buy that will ensure you have a fantastic break each and every time you visit. To find out more, give us a call on 01407 860 111. 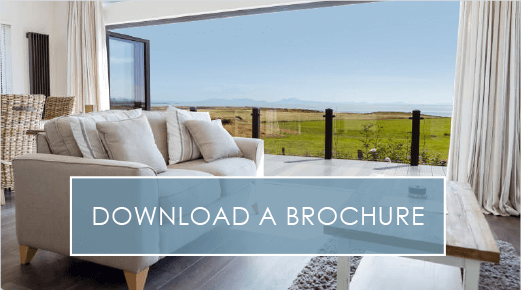 You can also take a look at our online e-brochure to find out more about our stunning luxury lodges on Anglesey. previousWhat Makes a Perfect Holiday Home?